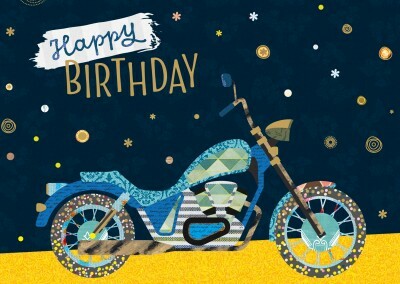 Are you looking for a postcard to send to someone that shows a decorative design to match the decorative birthday celebration? 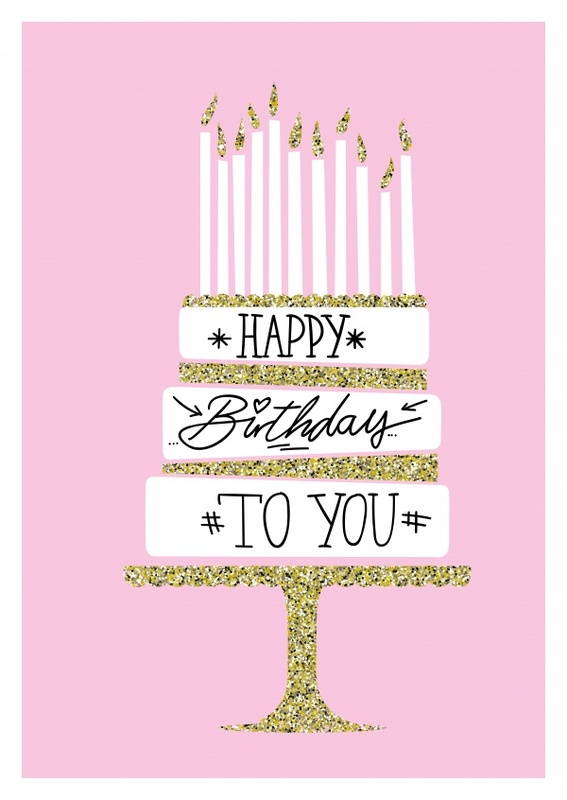 This decorative birthday postcard is perfect for someone who is very expressive and birthday is very elaborate and decorative. 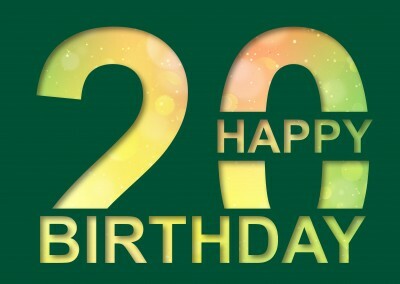 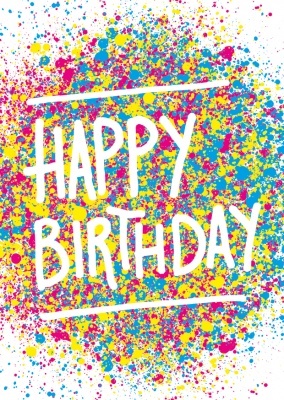 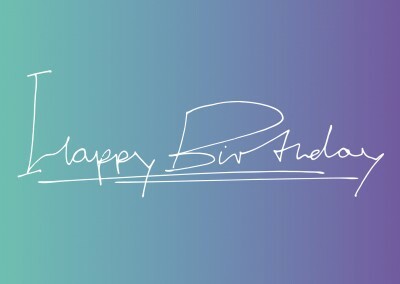 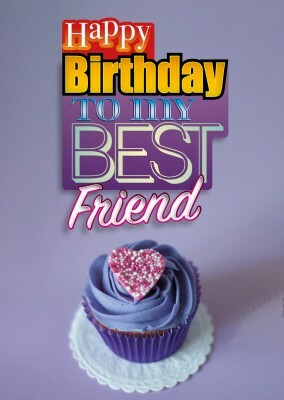 This postcard will fit in perfectly with a bright and colorful birthday celebration and this person’s birthday is obviously very important to them and this card does a great way to show them that you understand this. 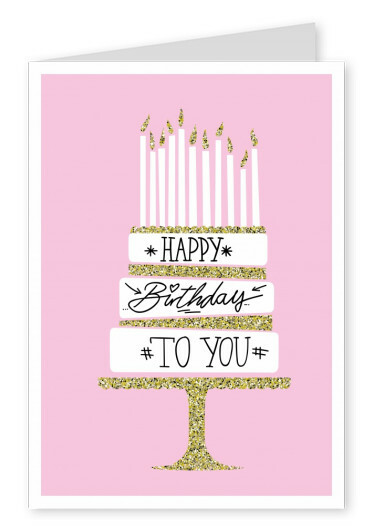 The cake is very celebratory on the front side of the postcard and the pink background expresses an elegant and decorative celebration. 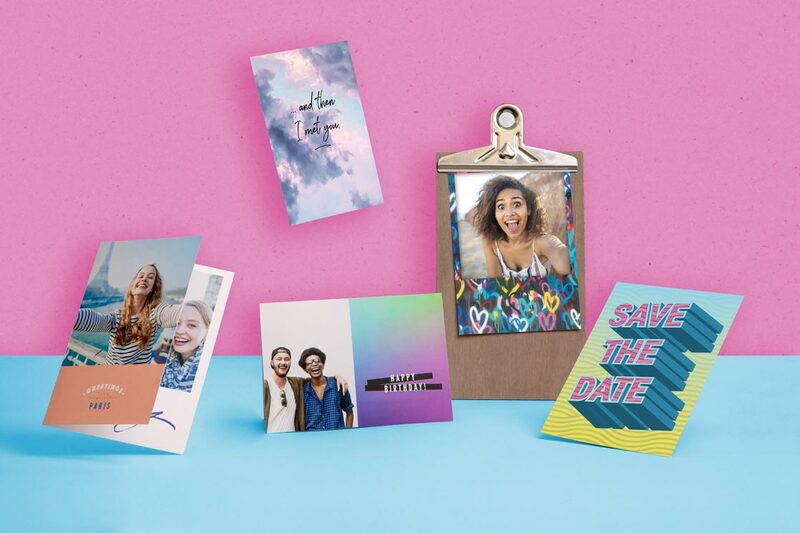 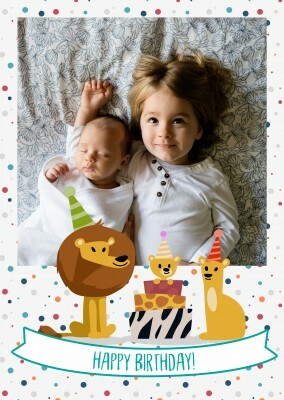 The other side of the decorative birthday postcard gives you an opportunity to create a personal message that expresses an excitement for the birthday celebration that you genuinely have and an understanding of his or her birthday’s importance. 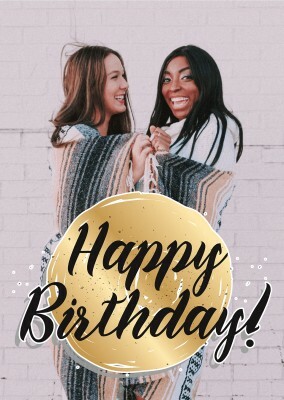 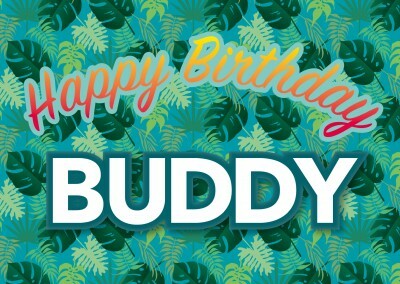 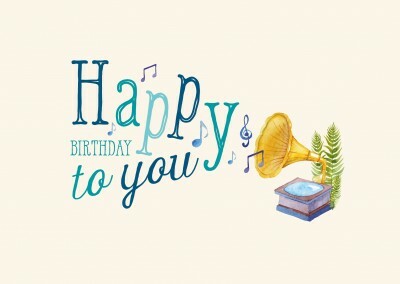 This decorative birthday postcard represents a decorative birthday celebration that whoever gets this card will appreciate and will go right along with their birthday celebration. 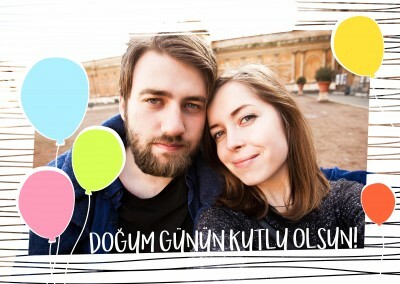 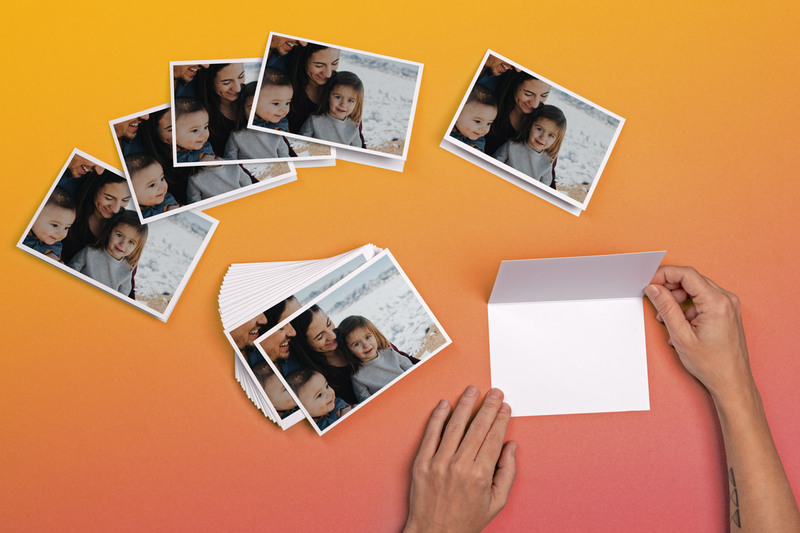 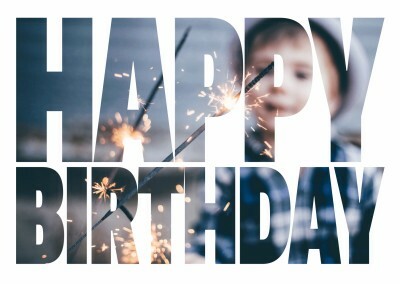 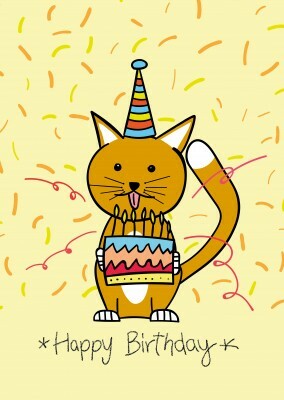 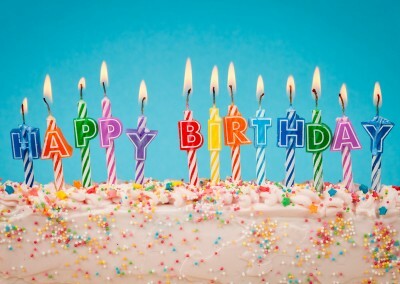 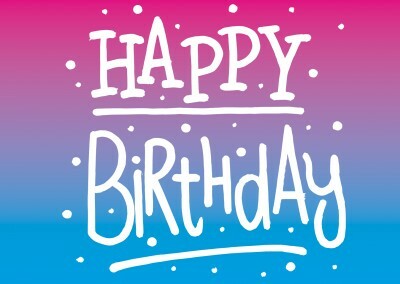 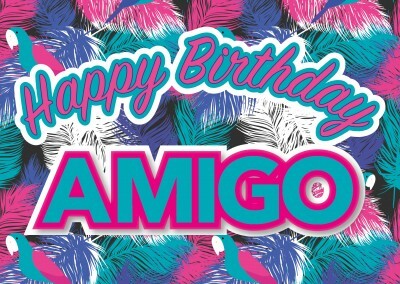 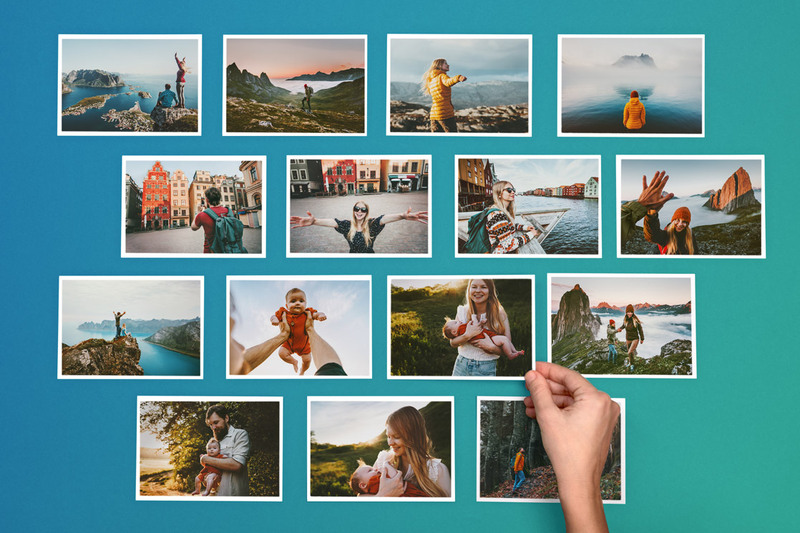 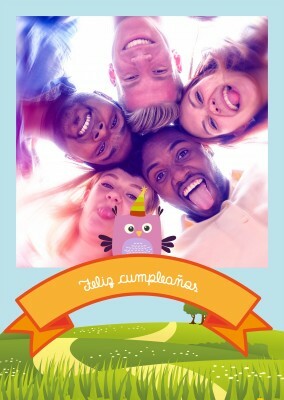 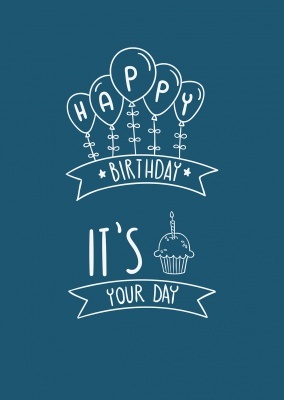 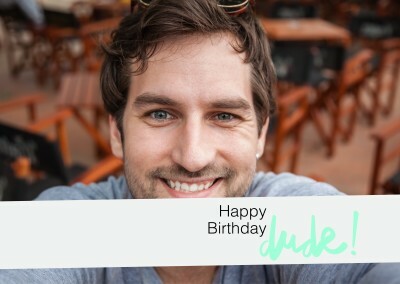 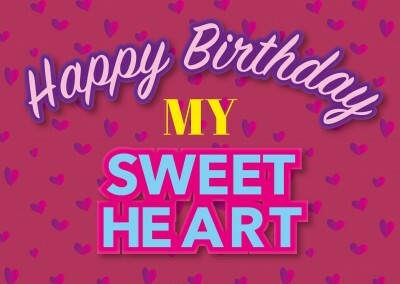 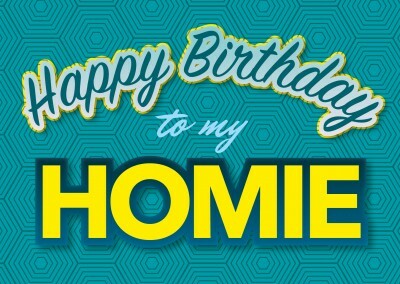 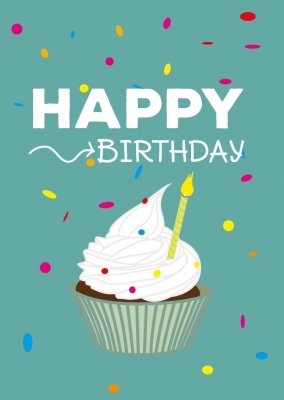 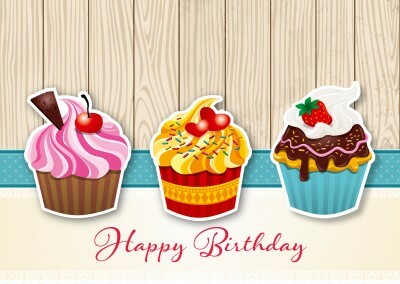 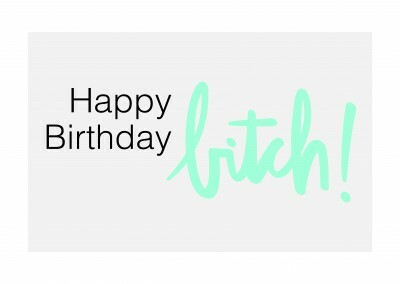 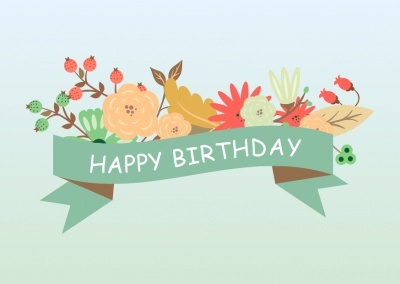 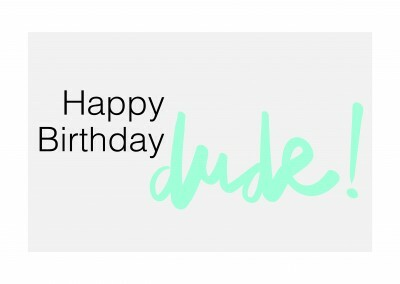 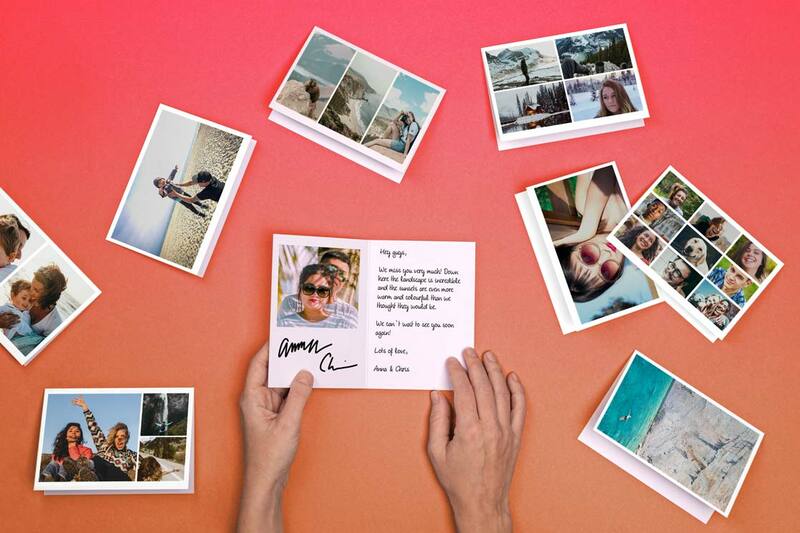 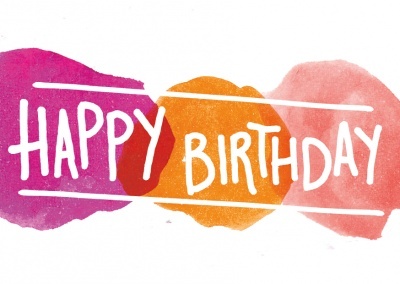 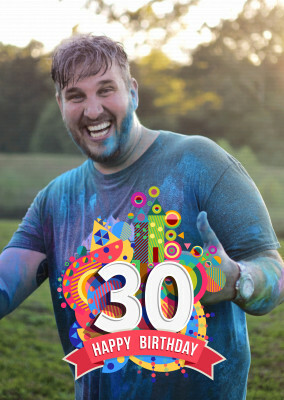 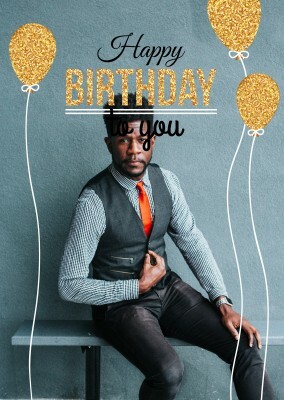 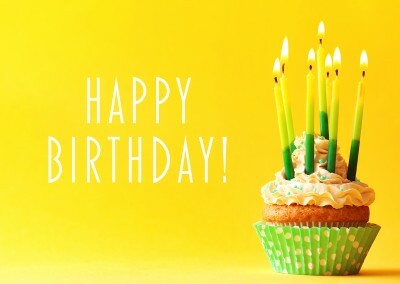 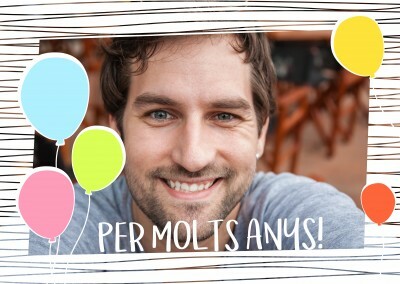 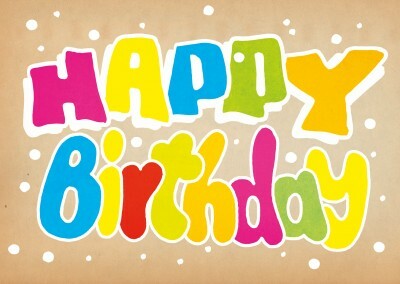 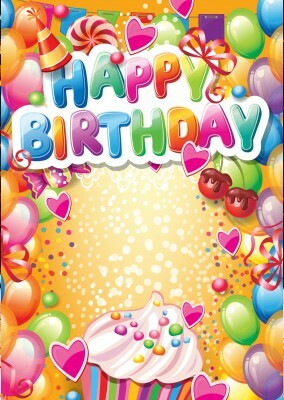 Print and mail your own Birthday Cards Online. 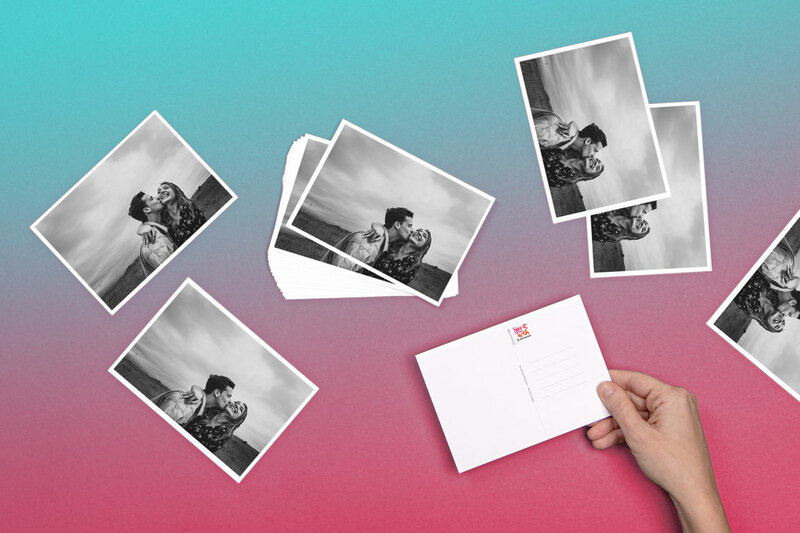 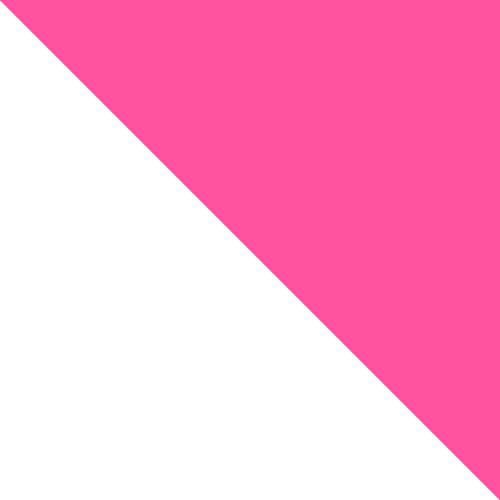 We print and mail it for you international-Shipping, International-Postage, International-Delivery.Worldwide. 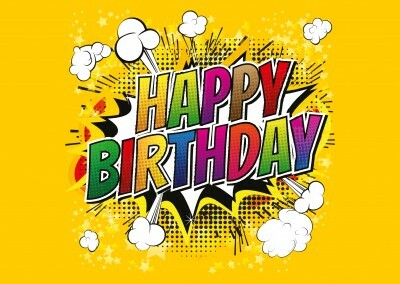 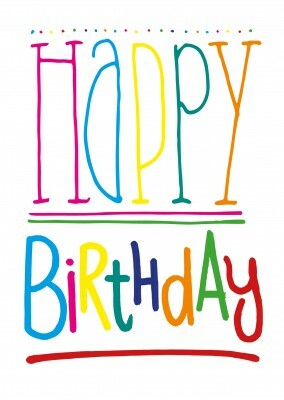 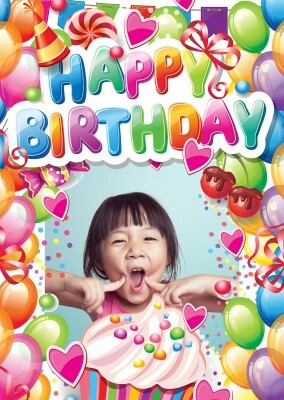 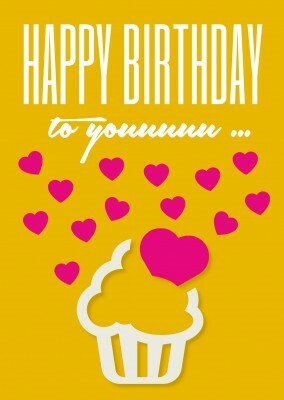 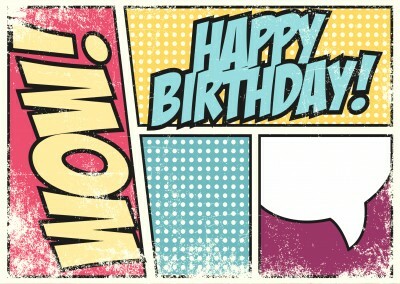 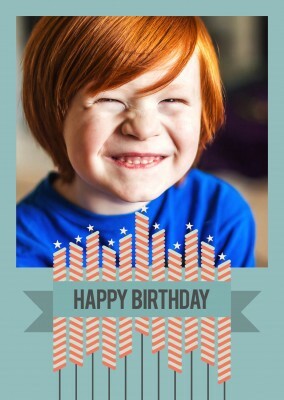 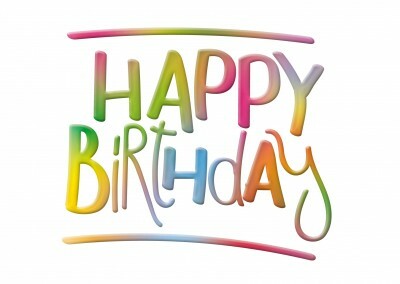 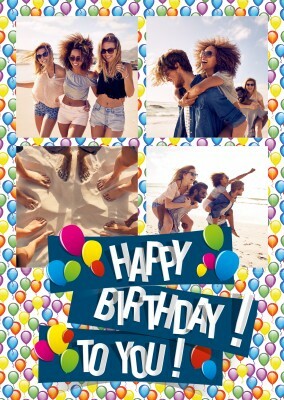 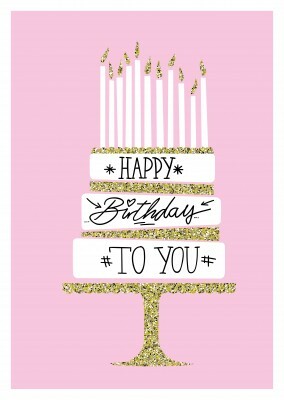 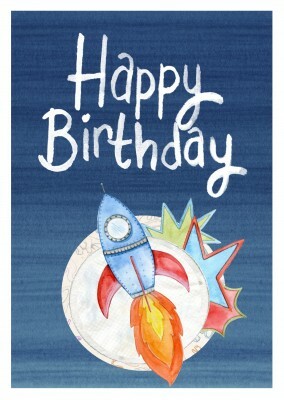 Birthday Cards free printable templates online. 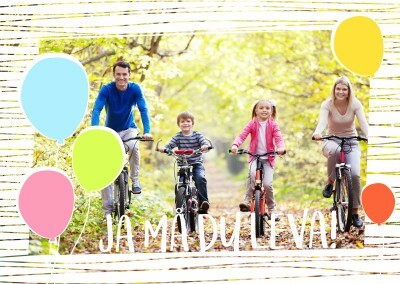 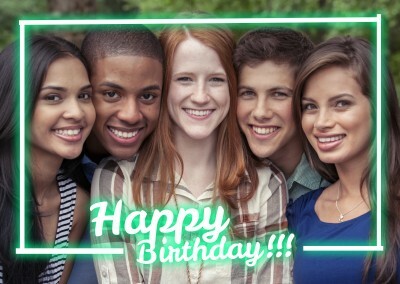 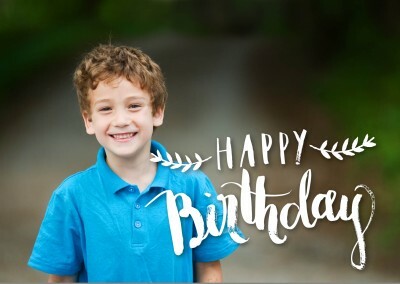 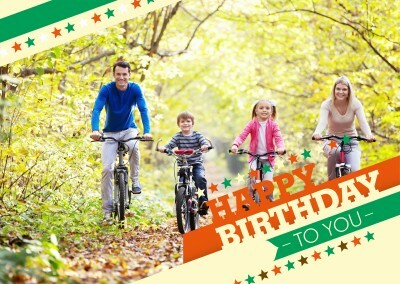 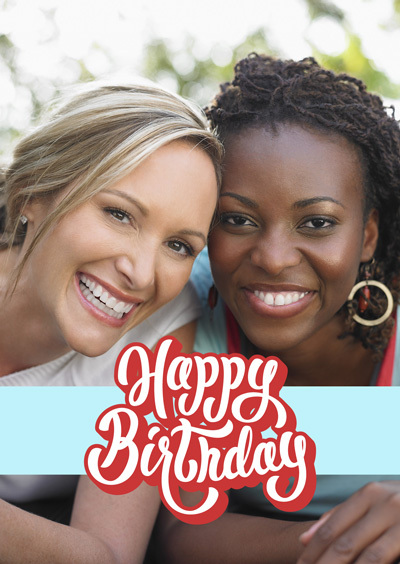 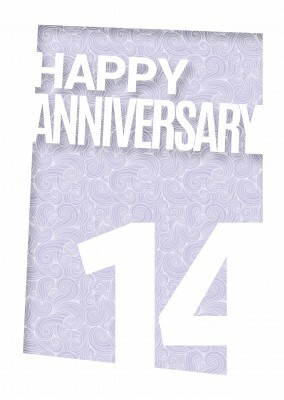 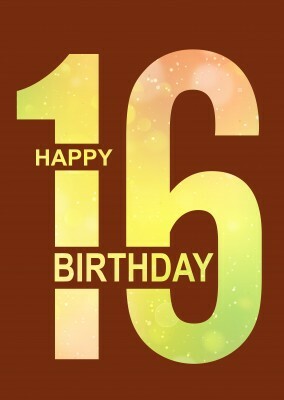 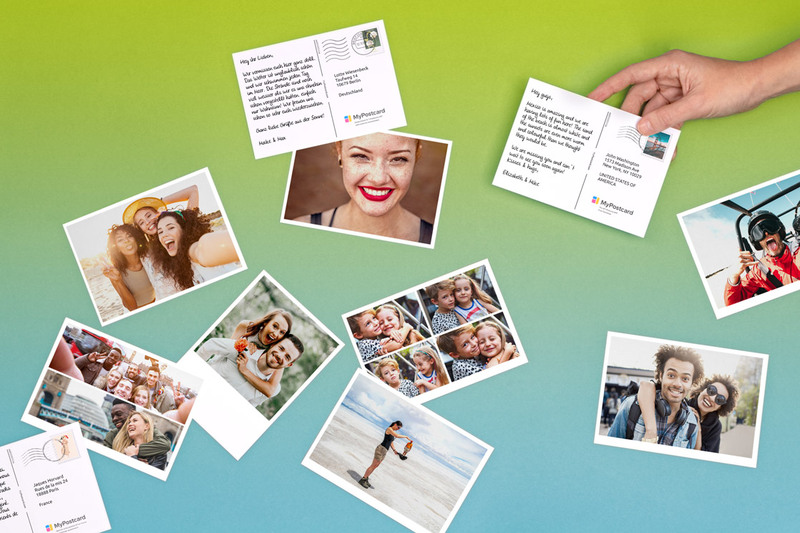 Customized and Personalized Birthday Cards create and send real printed Birthday Cards and free templates. 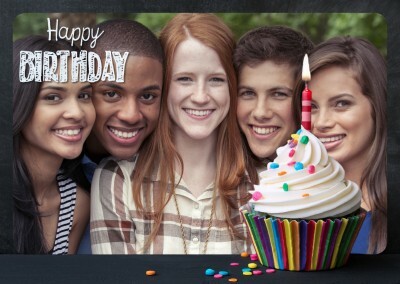 International Postage, Shipping & Delivery Create a custom Birthday Cards and buy in bulk, or ship individual cards internationally.